Kate Fisher - For the Industry. By the Industry. 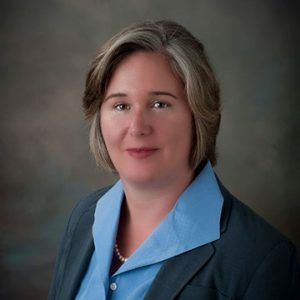 Kate Fisher is a partner with Hudson Cook, LLP in the firm’s Maryland office. Her practice focuses on the areas of Consumer Financial Services and Small Business Financing. Kate represents banks, finance companies, private equity and investment bank investors, merchant cash advance companies, and small business lenders establishing new programs and products, and conducts due diligence and compliance reviews of consumer lending and business financing portfolios. Kate’s practice also includes assisting clients with compliance with state and federal consumer protection and related laws as they develop and maintain consumer and commercial credit programs.